This entry was posted in Bees! 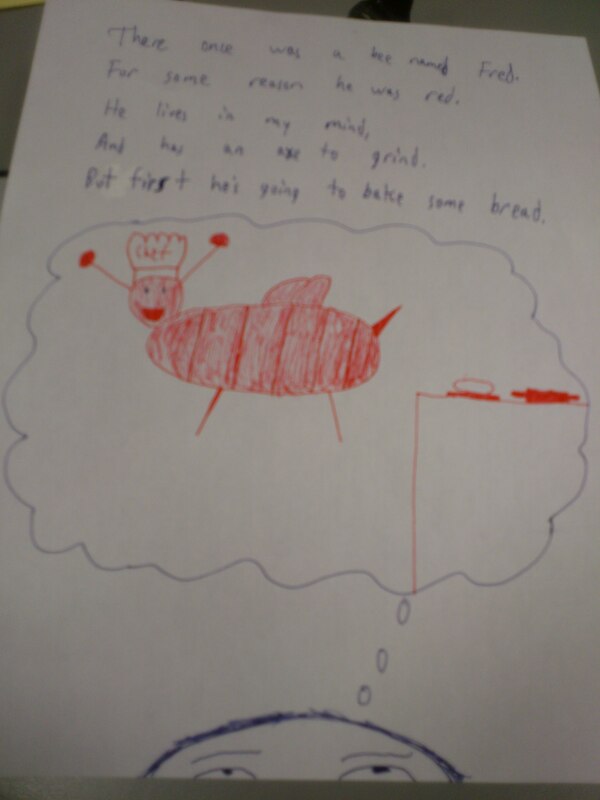 and tagged Art, bake, bread, drawing, limerick, mind, photo, poem, red, thought. Bookmark the permalink.